Campbell Coffee House opened in November 2018. The vision = Create a space that balances both the need of being a parent and the desire of just being. Becoming the Bay’s number one spot to hang out without a care - dine on delicious cuisine - and enjoy the company of those from all over the world. 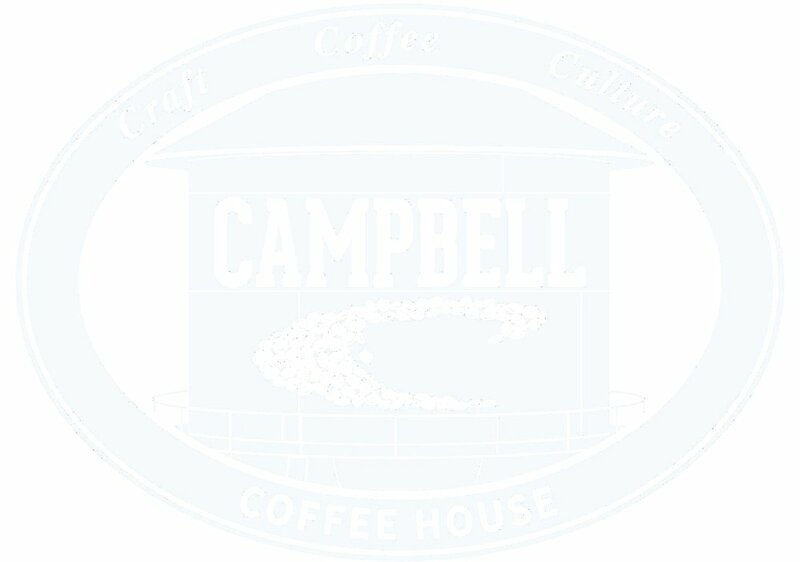 Campbell Coffee House interior reflects the hip sensibilities of the surrounding area while also accommodating families with small children. By focusing on sustainability and balance, our attention to detail creates the perfect space to grow up in. We have formed a specialized membership program that does what memberships are created to do. Supply ample perks to its members. Our program is unique because it provides enriching programs that actually make a difference. To us, Parents come first. It’s that simple. Click here to find out more.